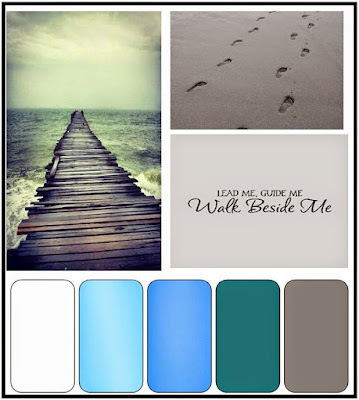 I have used Prima Chalk Inks together with the colours of the mood board. I just loved the colour combo together, I used a mixture of blues and white Prima Chalk Inks to get the correct colour to create the background. I sewed the chipboard title on, I love the look. So there you go another challenge under the belt. What a gorgeous girl and a fabuous layout! 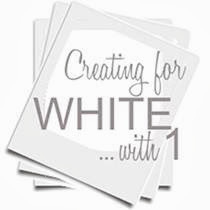 Thank you for playing along with us at OTRScrapbooking! Beautiful and amazing layout!! WOW!!! So very pretty Heidi. You've totally nailed the layers and it's interesting without being too busy. A wonderful page. 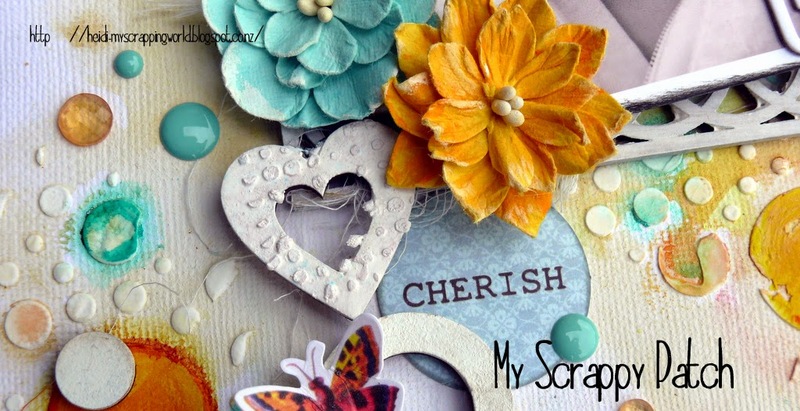 Thank you for sharing with us at Off the Rails Scrapbooking! Beautiful layout! Thanks for joining us on Off The Rails! This is really gorgeous! Thanks for joining in at Off The Rails.